A WELL PRESENTED ONE BEDROOM GROUND FLOOR FLAT SITUATED OFF ALLERTON ROAD, L18. A 3 BEDROOM MID TERRACED HOUSE SITUATED IN GARSTON, L19. 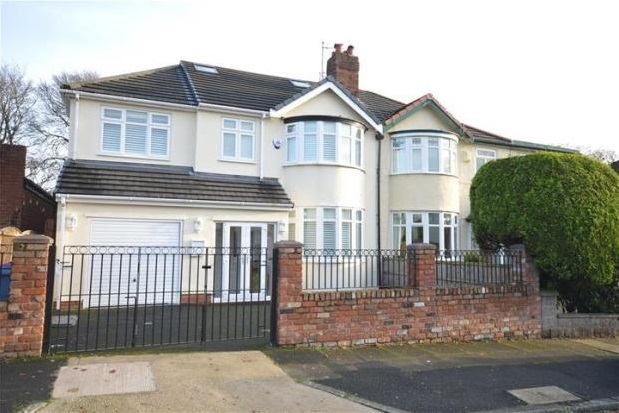 OFFERING ACCESS TO QUALITY LOCAL SCHOOLS AND EXCELLENT TRANSPORT LINKS TO LIVERPOOL CITY CENTRE.